We are a wedding and event planning boutique firm based out in "La Isla del Encanto", Puerto Rico. We are experts in design and production of weddings and other related occasions. Whether it’s a destination event, large scale or intimate gathering, we will work with you to create a memorable affair. We are passionate about producing carefully coordinated and tailored events that represent our clients personalities and exceed their expectations. Our goal is to make this journey easy, fun, unique and exciting from conceptualization to the day of the celebration. My name is Tatiana, founder of Mia Eventos Wedding & Event Planning. It’s your day and I’ll serve as personal advisor and certified coordinator during the process of planning that special occasion. Identifying key elements and providing different possibilities within your needs and budget, are just the first steps that I will carefully execute to transform an idea into a fantastic experience. I have been creating memories as an event & wedding consultant since 2014. To learn more about our wedding planning experiences, click below. Are you looking for the most wonderful wedding coordinator in paradise? Stop looking, Tatiana from Mia Eventos is the one! We don't have enough words to describe how happy we are with Tatiana's job. ...Finding a good affordable wedding coordinator was very important for us. 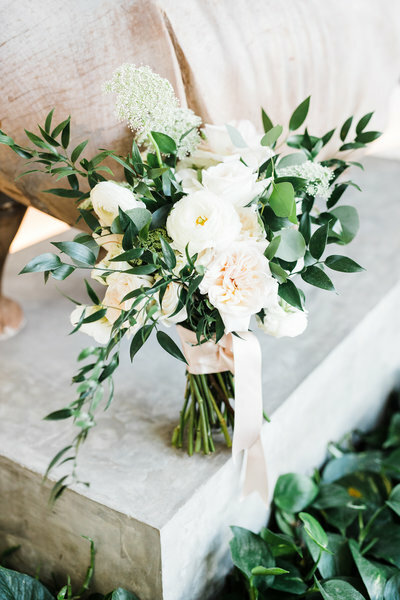 ...All the vendors Tatiana recommended were absolutely amazing and professional, she works with a variety of vendors based on what the couple likes and the budget. ...Tatiana without hesitation supported us in using our friends for the music even though they were not part of her vendor list. ...Budget plays a huge part on a wedding. ...Tatiana is great working with the couple's budget and finding the right vendors. ...The day of the wedding went stressless for us. Tatiana arrived very early to the hotel and was sure that my husband and myself were calmed and let us know that everything was just going great. Everything that day was amazing! 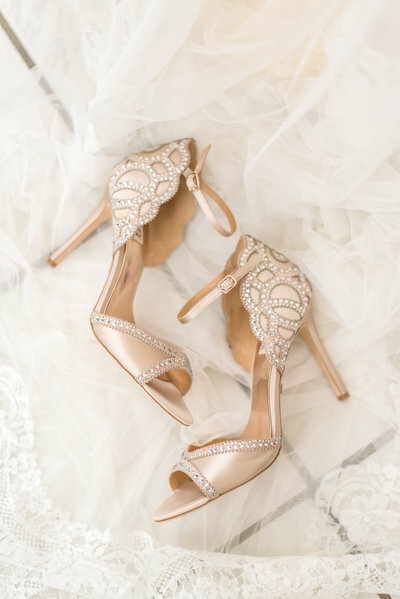 ...From talking with my bridesmaid to be sure I had no stress, taking my shoes off, cleaning my feet after beach pictures, ensuring all attendees were having a great time and amazing wedding speaker...MIA EVENTOS IS THE ONE! As soon as we got engaged I knew I was going to need a wedding planner since planning a destination wedding felt so overwhelming! The day I met Tatiana, I knew I was going to be in good hands. She knew exactly what I wanted even when I didn't know how to explain it! We’ve been in contact since 2017 so we went through hurricane María and we were about to cancel our wedding. Tatiana helped us every step of the way, communicating as much as she could even when the whole island was having a hard time with communication. We decided not to cancel our wedding, and Tatiana worked so hard to make everything work out for us. All of the vendors she recommended did an amazing job the day of our wedding and my husband and I will forever be grateful for making my wedding a super special day for us and all our friends and family. We are so happy with the splendid work of Mia Eventos and will always be grateful for making a truly perfect wedding day. Since we met Tatiana we recognized her organization and professionalism. We were able to enjoy what could have been a stressful process as we realized that Tatiana had every detail in control, even having the additional challenge of working after Hurricane Maria. She was the best! She provided us with high quality vendors, always listening to our preferences. It was impressive how she captured the essence and each detail we desired for our day. We were astonished of how our wedding day ran beautifully and stress free thanks to the wonderful team of Mia Eventos. My husband and I started working with Tatiana shortly after we got engaged in 2014. He is originally from Puerto Rico and my dream has always been to have a destination wedding. Because we are in Texas we did see it a bit difficult to plan everything ourselves and started working with Tatiana. Not only did she organize everything for us, but she made sure she was there for us every step of the way. From meeting us when we did our food/cake tasting to making sure we had the correct documents to receive our marriage license. Tatiana was a pleasure to work with and our wedding day would have not been perfect if it wasn't for her and her assistant! We thank you for everything you've done for us! You cannot go wrong with her!!!! Tatiana was the best coordinator I could ask for! My destination wedding was April 23 2017. She was helpful, kind, attentive, organized, focused, confident, and always prepared. Our wedding was at the Hacienda Siesta Alegre and it rained and she handled the rain perfectly and kept me calm and reassured me that everything was going to be okay. We spoke plenty of times up until the wedding and she was very detailed oriented and always replied back quickly with the millions of questions and concerns I had. The wedding timeline went according to plan and ran incredibly smooth. She always let me know when it was time to do something, helped me with my train when taking photos and did a great job putting out the decorations. Our wedding was magical because of her and I can't thank her enough! I would definitely recommend her a million times over and wish her the best of luck in her career. 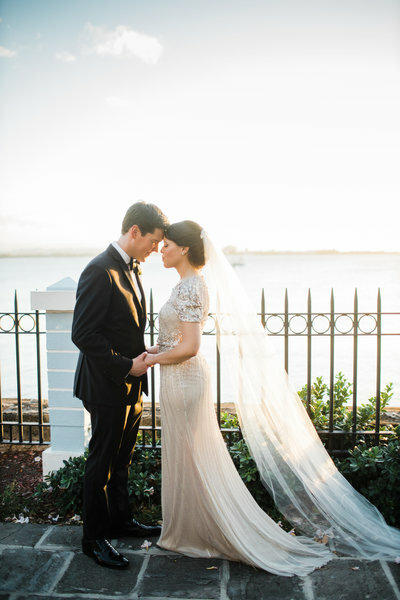 We used Tatiana's full planning services for our destination wedding in Aguadilla, PR. As it was a destination wedding, most of our communication was over phone and email until the week of the wedding. We selected her services based on our first impression. She seemed friendly and knowledgeable. 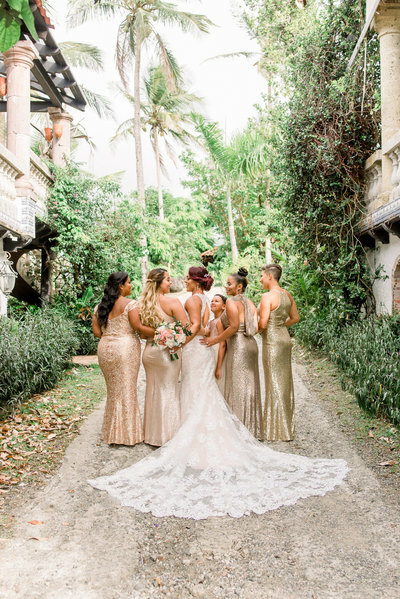 Since our venue was a private residence on the West coast of PR, Tatiana took care of checking out every detail, communicating with the house manager, and traveling to the location multiple times prior to the event to plan the setup. Tatiana was very thorough every step of the way and we felt she had things under control without being overbearing. She inquired into our preferences, listened well, and responded quickly to our every request and question. She recommended vendors to suit all of our needs and we were more than pleased with the options. ...Our wedding was amazing thanks to Tatiana's fantastic coordination and attention to detail during execution. Whether you are planning a destination or a local wedding, Tatiana will help you take a weight off your shoulders and plan a great event. She's a kind person who clearly loves her job and her dedication reflects in the service she provides. Tatiana was absolutely amazing with us! 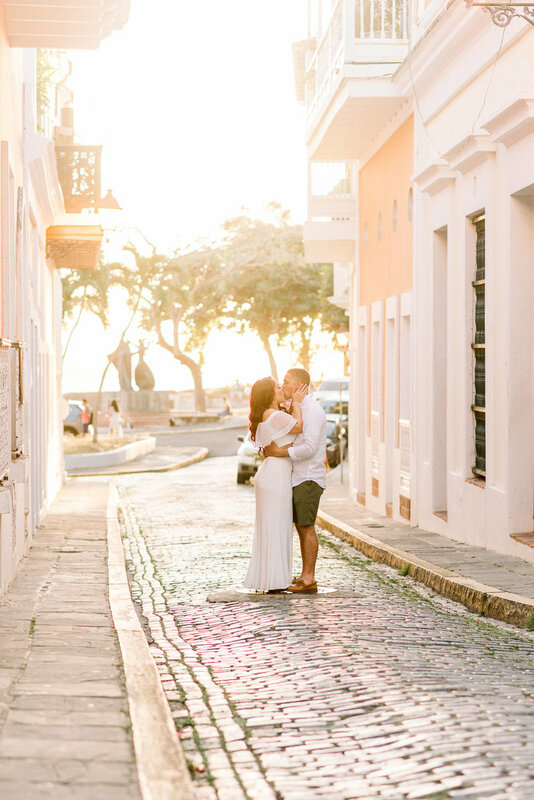 We had a destination wedding in San Juan, PR in July 2016 and she made it so easy to get everything together and make the wedding happen and be absolutely spectacular. My wedding venue had to be changed (due to hotel renovations) two months before the wedding date and Tatiana made the transition to the new venue so easy! Thank God for her! She even went out of her way to buy some wedding things I needed because I didn't want to have to pay to ship it to PR. I absolutely recommend her for any wedding in PR, you can't go wrong with her. She is reliable and professional and makes sure you have everything you need for your best day ever. I can never thank her enough for all her dedication she put into my wedding, it could not have happened without her! ...We started to do the wedding planning ourselves and it was way too stressful for two very busy people. When we talked to Tatiana over the phone for the first time, I knew I would hire her. There was a way about her that I knew she could totally plan this wedding and it would be the most beautiful one ever! We made a great team. She always stayed calm, she was very professional, she has attention to detail, she was on top of everything, and she always returned our emails and calls promptly AND not to mention she is so sweet and VERY stylish! You need a stylish planner to plan your wedding...if they can't dress themselves how are they going to "dress" your entire wedding?!?! :) I am an interior designer with an artsy vision and trusted she could help me get it on our wedding day. She nailed it! Our wedding day was absolutely beautiful and she had every part in it. She made sure everything was taken care of and without her I have no idea what I would have done. There are so many details that go into a wedding and as I am already a very detailed kinda girl, and she took it over for me. She saved us and we will be forever grateful for her!!! Thank you, Tatiana, you were the best! I will highly recommend you to anyone getting married in PR. I don’t know where to begin because there is so many good things I want to express about working with Tatiana. First of all, having a destination wedding is a very scary and stressful task for a couple. We had started our wedding planning with a different wedding coordinator and something did not feel right about that particular individual. Six months before the wedding, we fragmented apart and our old coordinator withdrew from further planning our wedding. 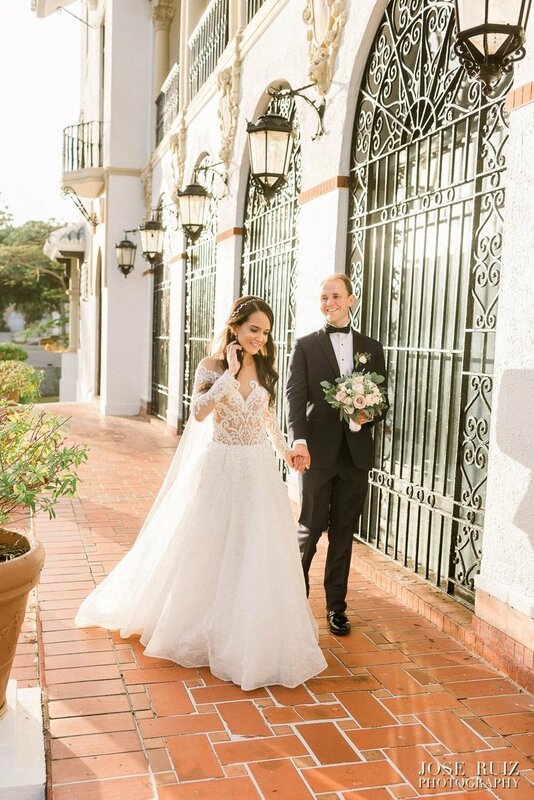 Frantically, we began looking for a new coordinator and a friend of my wife’s recommended Tatiana by Mia Eventos; it was the absolute best thing that happened to us, a true blessing! From the moment we first spoke with her, she immediately made us feel at ease and took charge and leadership with outright grace, and MOST importantly of all, listened to our needs and always over exceeded our expectations. Long story short, we never had a hiccup with Tatiana during the whole wedding planning process and the day of the wedding was a billion times better than we could have ever fantasized. I would unconditionally recommend Mia Eventos!!!! If you plan to get married in Puerto Rico you should definitely have Tatiana as your coordinator. We started with a different coordinator and had a terrible experience. By the grace of God we found Tatiana and I feel it happened for a reason. Planning a wedding from Texas should have been stressful. Tatiana made it easy and smooth. She listened to what we envisioned and she delivered. The most important thing was she stayed within our budget and made our wedding come together even better than we imagined. We were told by many that we should expect the wedding day to be chaotic, that we wouldn't eat or drink, and that something would go wrong... They were wrong! They obviously did not have Tatiana running their day because she made sure we were able to enjoy every second. That meant eating, drinking, making sure everything went smoothly. I have zero negative comments. I will forever be grateful we had her by our side on the most important day of our lives! We love you Tatiana!